Read more: Everglades 101: Just How Does This Thing Work, Anyway? 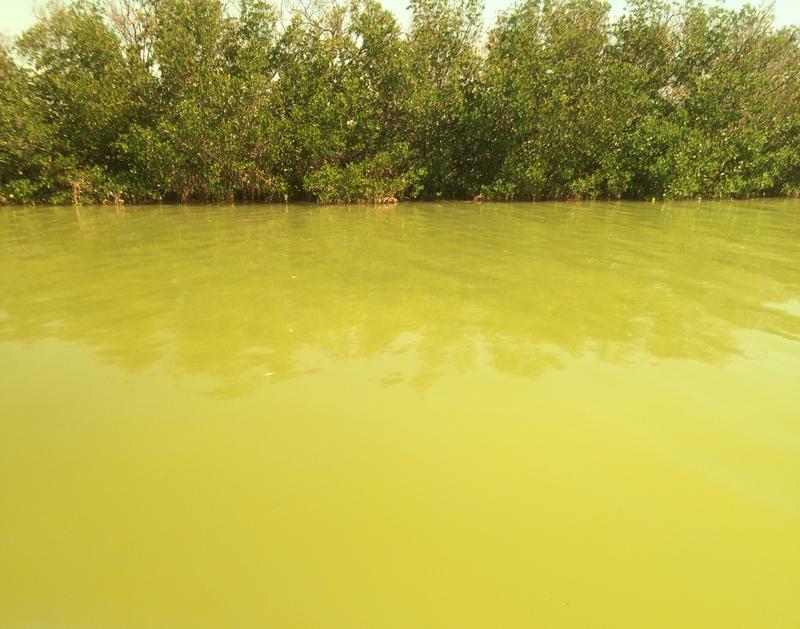 Blue-green algae -- a result of water management challenges in the greater Everglades ecosystem -- choked tourism and fishing on Florida's coasts in the summer of 2016. The theme of this year's conference was "Everglades for Everyone: Building Connections for Progress," and organizers said they're trying to include stakeholders who have often been left out of restoration planning conversations. Negotiations over a reservoir intended to reduce blue-green algae blooms on Florida's coasts has caused an eruption of frustration: agricultural communities around Lake Okeechobee worry they'll lose land critical to their farms and tax base; environmental groups fear the proposal falls short of what's needed to help restore natural water flow to dehydrated Florida Bay; and members of the Miccosukee and Seminole tribes say their identities and ways of life are under threat from conservation efforts that neglect their sovereignty. A Friday afternoon panel on “expanding the dialogue” featured speakers from the tribes and agricultural communities, who described the challenges they experience for having being drowned out in the past by state and federal agencies and the sugar industry. A panel at this year's Everglades Coalition conference focused on "expanding the dialogue" around restoration, said organizer Cris Costello. Michael Frank, a member of the Miccosukee tribe, explained that the Everglades are the Miccosukees’ homeland and that as a separate nation within the United States, the tribe will push for the conservation efforts it believes are best — even if those plans are at odds with the plans of the state of Florida and the U.S. government. “We are fighting for our home, for our land,” he said. “If our culture, our language, our traditional way dies, we die. We’re just dead people, walking around,” he said. Frank said the tribe supports federal and state conservation efforts as long as those behind the efforts respect the Miccosukees’ goals and their right to self-determination. The audience heard a similar message from Paul Carlisle, the manager for rural Glades County, who expressed frustration that his community loses out on tax revenue when conservation plans allow the state or federal government to take over Glades land. Historically, water managers have put storage and filtration areas at the center of the state in part because it’s less populated — and has less infrastructure to build around — than the coasts. 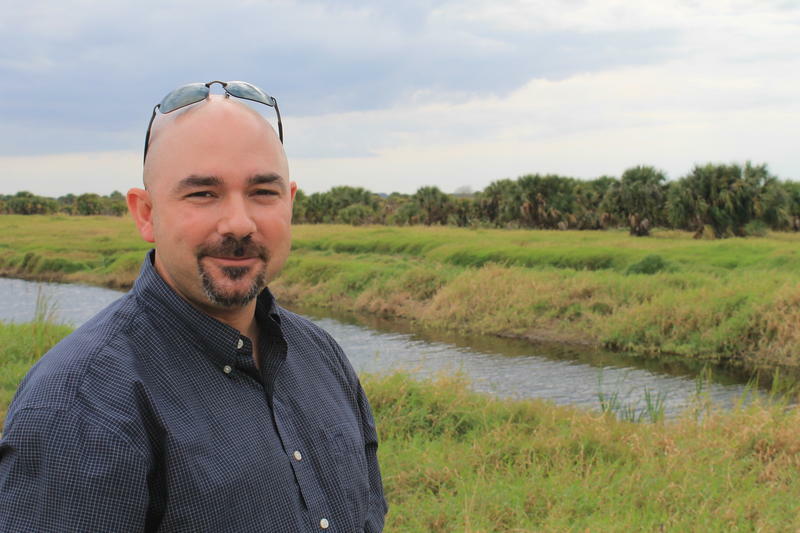 Paul Carlisle, manager for Glades County, says his community stands to lose much-needed tax revenue if land is taken off tax rolls and used for Everglades restoration projects. “They come and take the land out of the tax rolls… but they pay us a pittance, and it’s not even guaranteed that we even get paid,” Carlisle said. “It takes jobs — needed jobs to provide services. So if you get in a car wreck in Glades County, you better hope we have someone on duty to take you to the hospital. In June 2017, Ron Bergeron, left, and Nick Wiley, right, stood in waist-high water near Bergeron’s family camp south of Alligator Alley. 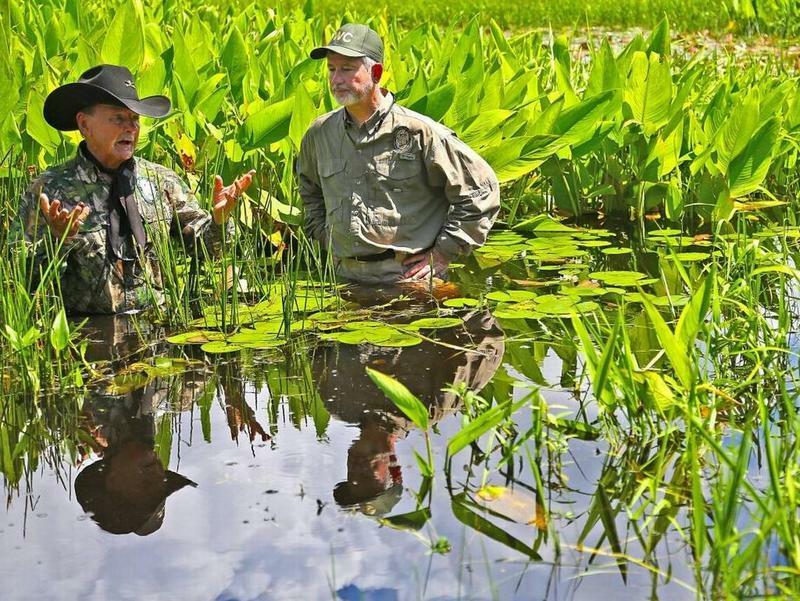 Both men have since left the Florida Fish and Wildlife Conservation Commission. Carlisle said affluent communities like Orlando and the greater Miami area should face more stringent development requirements, like being prepared to deal with a 100- or 500-year flood scenario, so there’s less need for them to send water to inland storage areas after heavy rains. Also on the minds of conference participants: the ongoing challenge of trying to expedite Everglades restoration and preservation efforts. 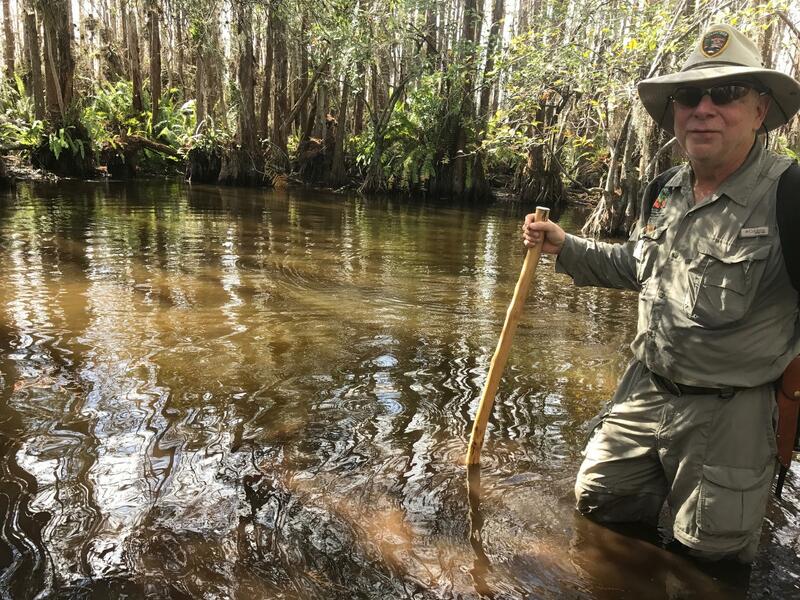 The multi-decade, $17 billion Comprehensive Everglades Restoration Plan (CERP) was first approved in 2000, but 18 years later, none of its 68 projects is complete. Speakers voiced concern about the slow rate of funding for projects, many of which are overseen jointly by the state and federal government. There was widespread agreement that the funding conversation is all the more urgent because climate change and sea level rise pose threats that weren’t necessarily accounted for when CERP was developed. Many in the crowd applauded. 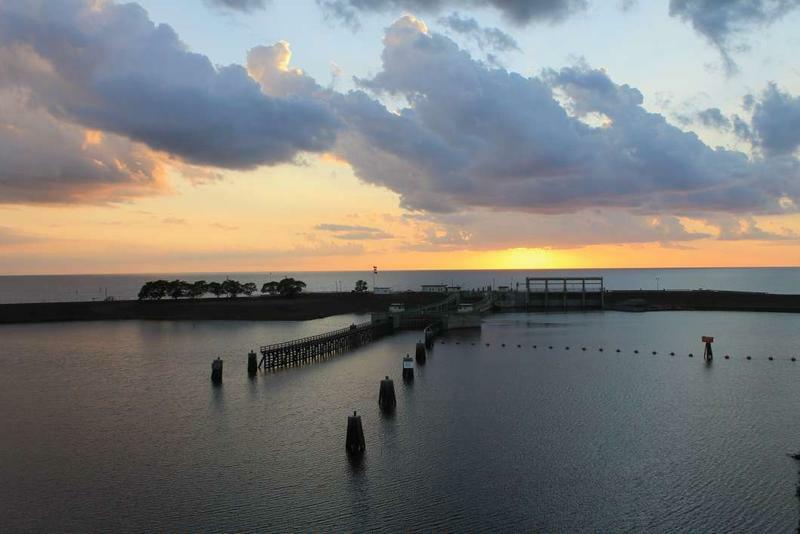 Officials and the groups that support the water storage reservoir south of Lake Okeechobee are hoping to get about $800 million in funding from the federal government for the project. Lake Okeechobee’s receding water is offering a clearer view of Irma’s environmental impact. The water is down by about a foot since the hurricane but remains high at more than 16 feet. 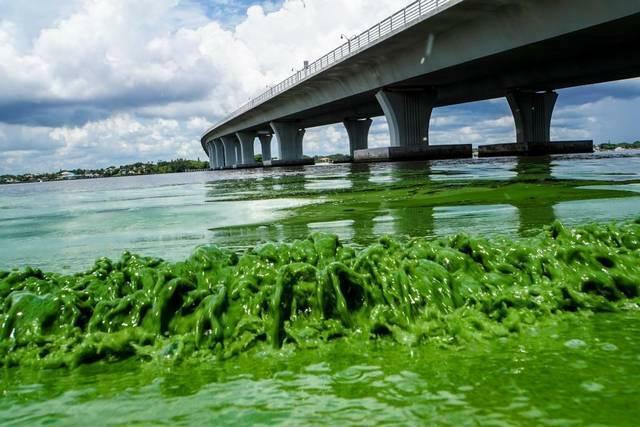 Paul Gray of Audubon of Florida says the water and muck stirred from the lake’s bottom prevent sunlight from reaching important plant communities. And those plants serve as nurseries for fish. As soon as they could after Hurricane Irma, researchers went out onto Florida Bay to see how the estuary fared after its close encounter with a Category 4 storm. Among the cow pastures and citrus groves of Florida's heartland north of Lake Okeechobee, patches of wetlands serve as kidneys for the Everglades. 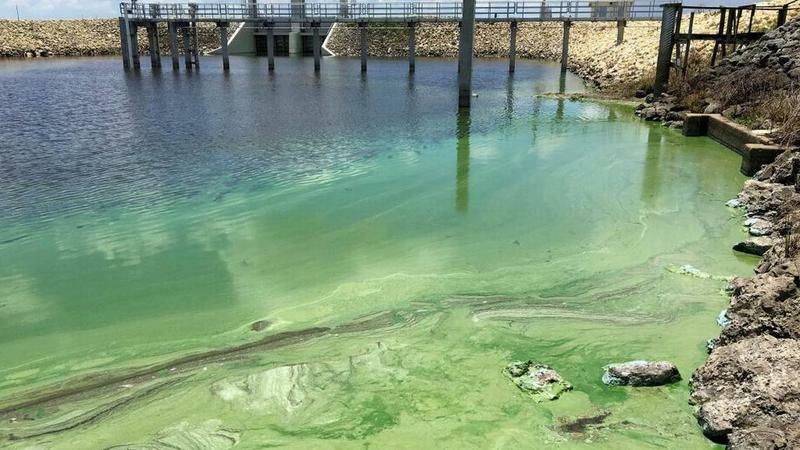 "It filters out all of the impurities, in this case we're talking about nutrients, phosphorous in particular," says Ernie Marks of the South Florida Water Management District. Marks steps through the grass framing the expanse of reeds and rushes. The vegetation sieves from the water the nutrient responsible for toxic algae blooms. Wading birds like egrets flap among the cabbage palms.